The Town to Visit…Couldn’t Agree More! 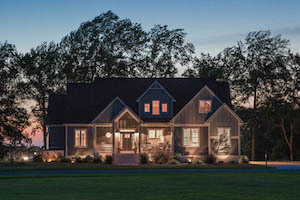 LocationHomeLocal News & EventsThe Town to Visit…Couldn’t Agree More! North Carolina has some of the most amazing small towns in the country. Some that are (literally) straight out of a movie. I think it’s safe to say the heart of North Carolina lies in its small towns. Here, all the history came to be and the North Carolina culture originated. While I’ve written quite a bit about the small towns of North Carolina, a two-sentence description won’t always suffice. For the first installment of covering small towns in North Carolina, I want to talk about the beautiful, historic town of New Bern. 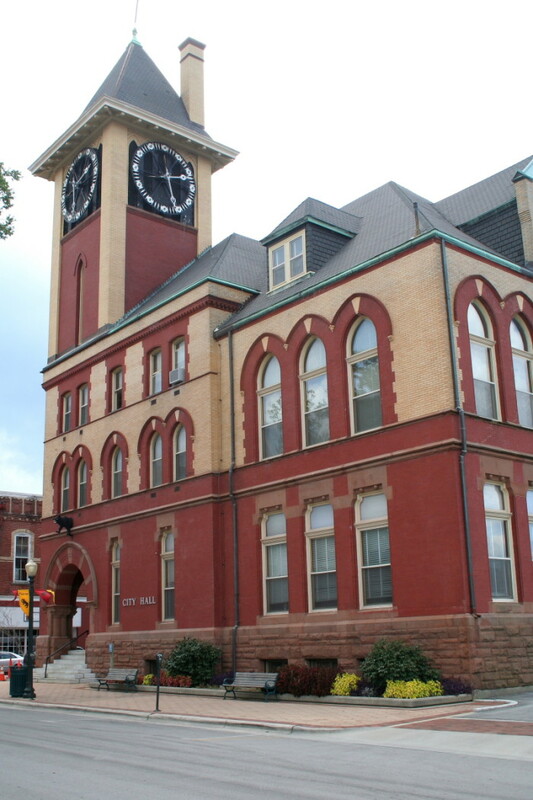 New Bern was founded in 1710 and today, has over 300 years of history. 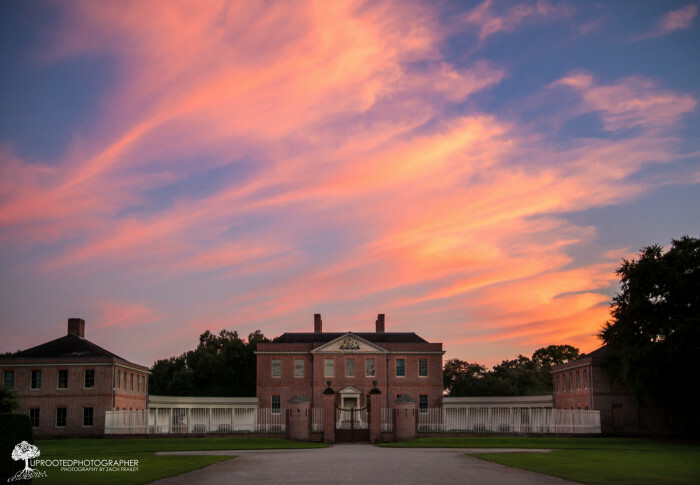 In 1770, Tryon Palace was completed and New Bern became the first official capital of NC. 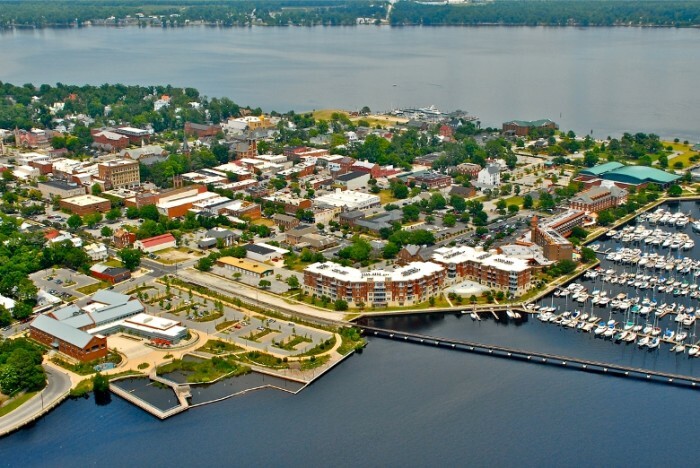 New Bern survived ravaging events such as the Revolutionary War and Civil War, with much of the remaining architecture and buildings still intact. 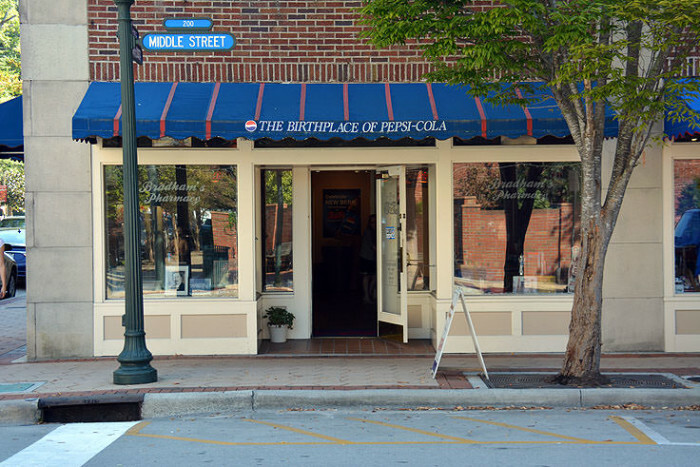 New Bern is also the birthplace Pepsi. 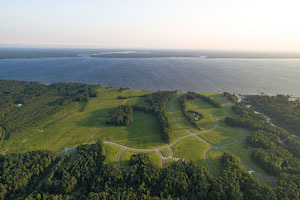 Today, you can explore a wide range of historical, beautiful, and beachy sites. Start by…Exploring the historic districts of New Bern. 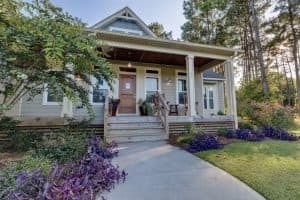 You can see some amazing turn of the century homes as well as the quaint, historic downtown…scenery that inspired the famous novelist Nicholas Sparks. 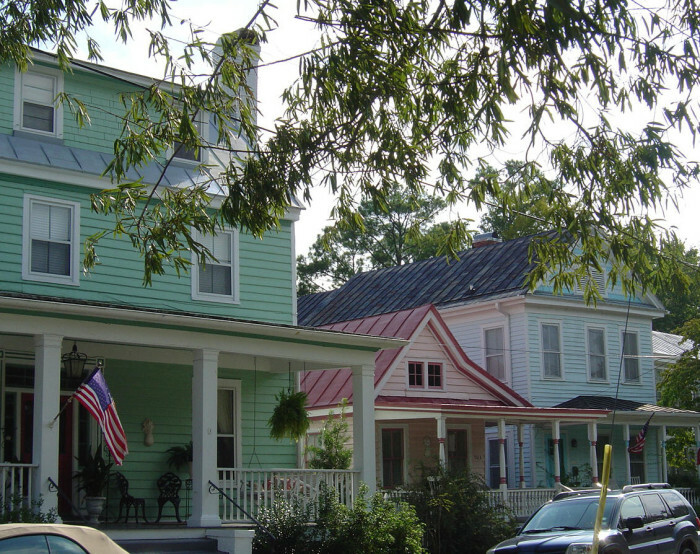 While New Bern was somewhat damaged during both wars, many homes and buildings have been renovated to their former beauty. 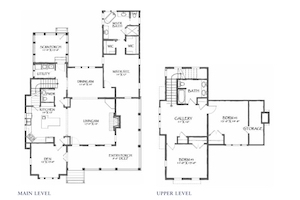 Which means New Bern is perfect for the architecture lover. But in the midst of all this action, you can’t forget…..
To have a Pepsi where Pepsi was born! You can get your delicious, carbonated refreshment from a recreated soda fountain while you browse the shop and pick up neat souvenirs. And while you’re downtown, browse the amazing shops, cafes, and museums. If you’re feeling adventurous you can take a variety of walking tours. From a spooky ghost tour to a historic house tour, or even a gardens tour – there’s something for everyone to see here. 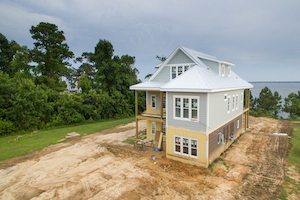 Oh, and best of all, this gorgeous town is located right where the Neuse and Trent River meet, and the beach is not too far. Hop on a sailboat, take a boat along the river, or simply just stroll by the two. New Bern is one of the most charming towns in North Carolina, and if you haven’t visited now you have a great excuse to! See the whole article HERE. 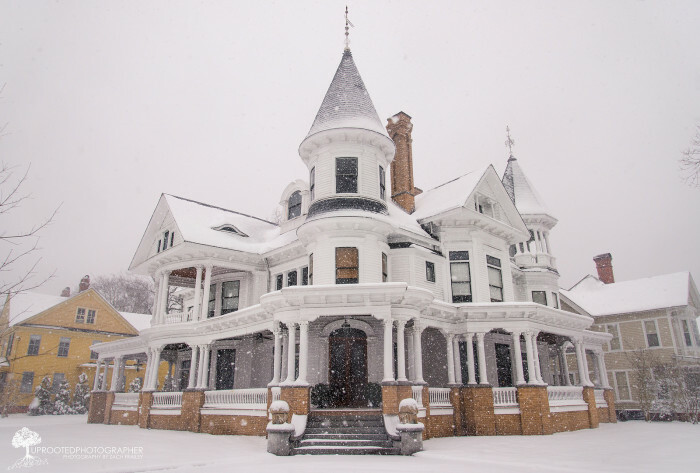 And Arlington Place is just down the street so stop by while you’re in town for a visit! New Grocery Store COMING SOON!